As it seemed to be a milder night, I put my 40w actinic heath trap out last night in Worcester hoping to get more than the two LBAM's that I got last Friday for WGMS and also hoping for a Red green carpet as not seen one this year. 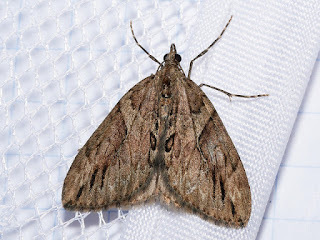 I ended up with 8 moths a record for the me trapping in the winter. I had my first Black rustic of the year to my garden, a Turnip, LBAM's x 4 and two Cypress carpets which are completely new to me. Having looked in the books and the VC37 macro list I have, they seem quite rare for the area, not sure if this is still the case. Emailed CMR just in case. 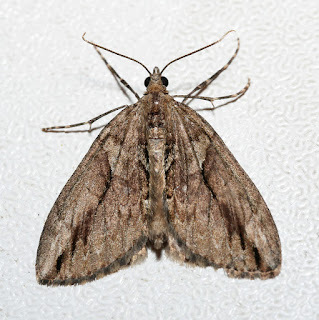 I've attached photos of both moths and have kept them for now.